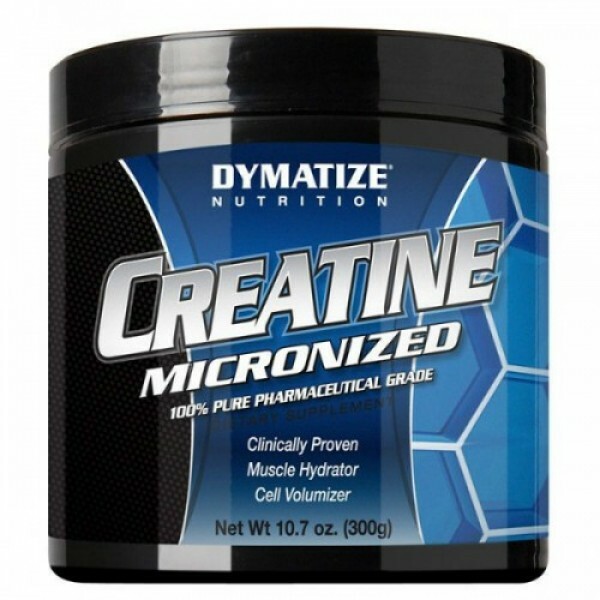 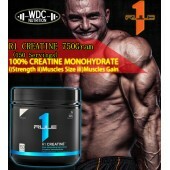 Dymatize Creatine Monohydrate is processed to an extra fine 180 microns ensuring proper dispersion. 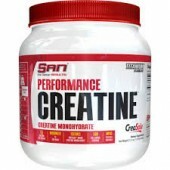 * This is one of the only Creatine products sold with a see-through container... so you can actually SEE how fine the powder really is! 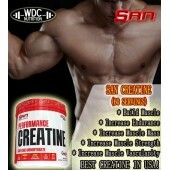 <span "="">Warnings: Do not use if pregnant or lactating. 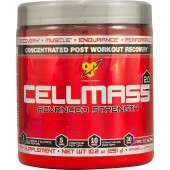 Consult a physician prior to use if you have any medical conditions.